If you didn't know already, March is a pretty awesome month. Why? It's NATIONAL CRAFT MONTH! Yay!! In celebration of the month of crafts, all of my upcoming posts will consist of crafty organizing projects for the Craft Room. 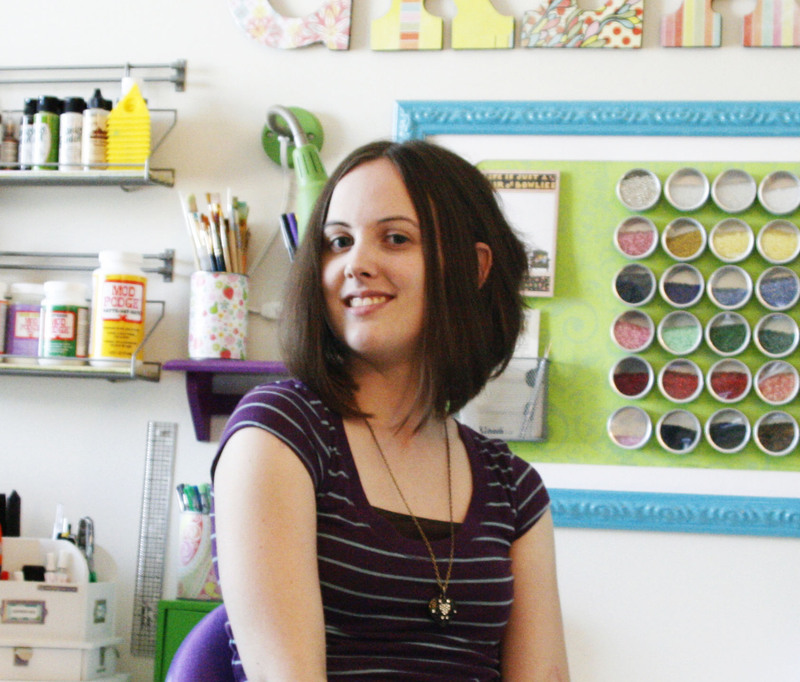 I'll show how I keep my disaster area of a studio space organized and super bright and colorful! To start the month off, here's a simple lighting project I whipped up with one of my Ikea finds. 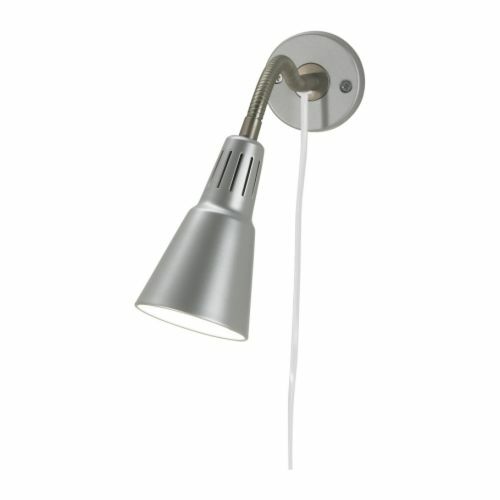 This is the Kvart wall lamp from Ikea which can be purchased for around $10. It used to come in other colors, but these days it's just plain old black and silver. That's all good and dandy, but I like color. 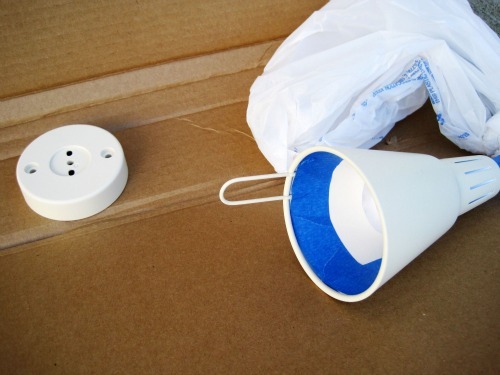 So after a quick trip to Lowes, I busted out the Painter's tape and a plastic bag and headed outside. 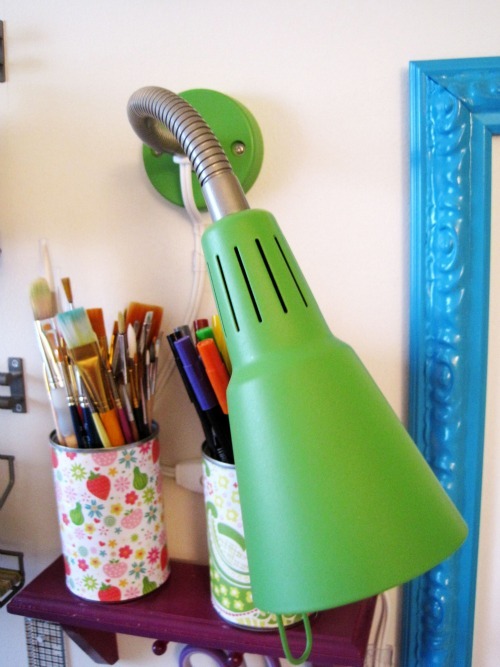 The perfect, brightly colored task lighting. The satin finish ended up being extremely important with this lamp, because it doesn't even look like it's been painted. Just be careful with the spray and it'll turn out great!